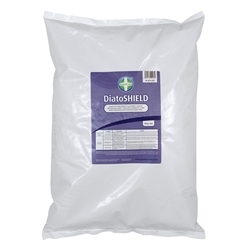 Guard 'n' Aid DiatoShield is granulated calcined diatomaceous earth (1-3mm). 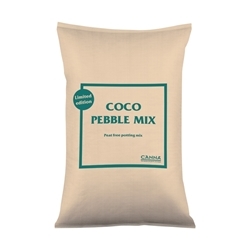 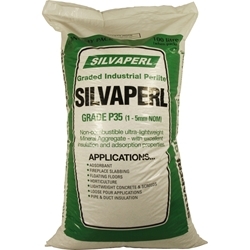 Can be used on lawns as a soil improver and pest prevention. 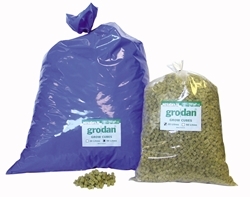 We sell hydroponic media suitable for many hydroponics systems. 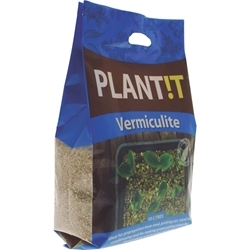 The idea of hydroponic media is not using soil, these substances are a great substitute as they benefit from qualities such as being light, absorbent and coarse. 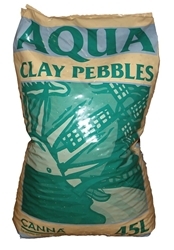 These properties allow for oxygen and nutrients to be easily accessible to your plants roots.